Get ready to jump some bubbles and surpass 50 levels in this very addictive bubble shooter! 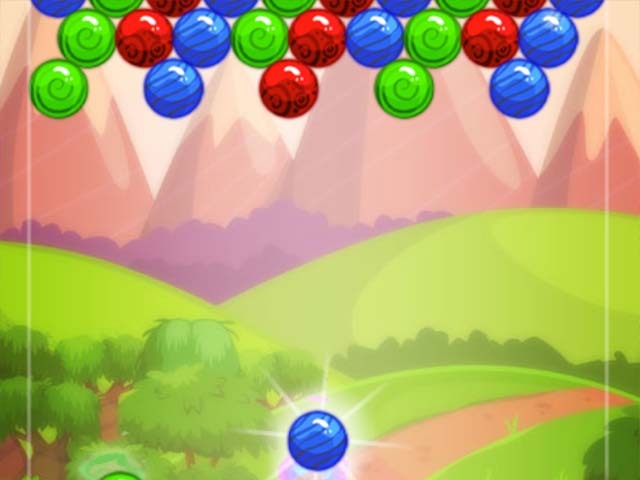 The objective of the game is to combine at least 3 bubbles of the same color to remove them from the field. Complete the objective for each level and try to win 3 stars. Play strategically and make us special bubbles that explore larger areas, destroy vertical or horizontal lines, or give extra points. Can you achieve a high score? Bubble spirit works on all devices. iOS, android, and web! 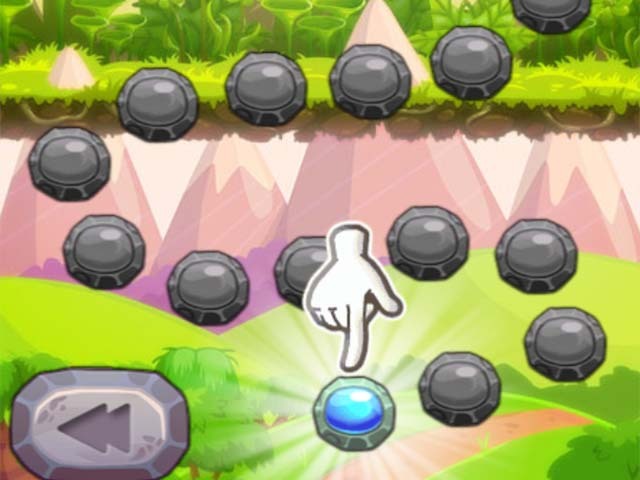 Here you can choose which level of bubble spirit you want to play.